A two Judge Bench of the Supreme Court of India Today upheld the validity of Haryana Panchayati Raj (Amendment) Act, 2015 (Act 8 of 2015), which interalia introduced the minimum educational qualification for candidates to contest the panchayat elections. The Bench consisting of Justice Chelameswar and A.M.Sapre held that both the rights namely "Right to Vote" and "Right to Contest" are not fundamental Rights but only constitutional rights of the citizen. Regarding the vires of Section 175 (1)(v) of the Act which provides that candidate must possess certain minimum educational qualification if he/she wants to contest an election, it is held that Prescription of an educational qualification is not irrelevant for better administration of the PANCHAYATS. The introduction of such provision prescribing certain minimum educational qualification criteria as one of the qualifications for a candidate to contest the election has a reasonable nexus with the object sought to be achieved. The classification cannot be said either based on no intelligible differentia unreasonable or without a reasonable nexus with the object sought to be achieved. “The only question that remains is whether such a provision which disqualifies a large number of persons who would otherwise be eligible to contest the elections is unconstitutional. We have already examined the scheme of the Constitution and recorded that every person who is entitled to vote is not automatically entitled to contest for every office under the Constitution. Constitution itself imposes limitations on the right to contest depending upon the office. It also authorises the prescription of further disqualifications/qualification with respect to the right to contest. No doubt such prescriptions render one or the other or some class or the other of otherwise eligible voters, ineligible to contest. When the Constitution stipulates47 undischarged insolvents or persons of unsound mind as ineligible to contest to Parliament and Legislatures of the States, it certainly disqualifies some citizens to contest the said elections. May be, such persons are small in number. Question is not their number but a constitutional assessment about suitability of persons belonging to those classes to hold constitutional offices”, said Justice Chelameswar. 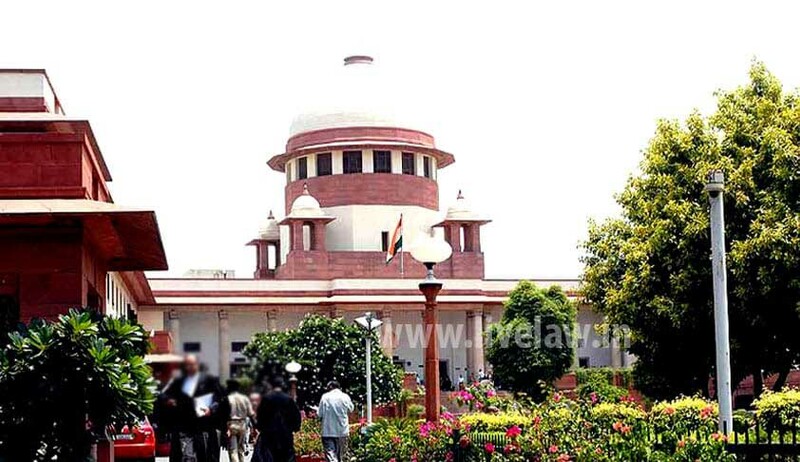 Supreme Court also upheld clauses (t) and (v) of Section 175(1) of the Act which disqualify persons who are in arrears of amounts to cooperative bodies specified in clause (t) and the electricity bills and Clause (w) which disqualifies a person from contesting an election to the Panchayat if such a person has no functional toilet at his place of residence.